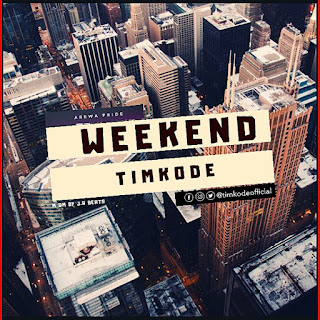 Timothy Anthony popularly known as Timkode, A student of The the federal university of jos. Winner of the Best Rap Artist category of The 2017 Croccity Awards. TIMKODE have been off the music scene lately after the release of his Smash hit single Titled "KAI" which he Dropped over 10 Months, "KAI" received massive Love an support from his fans an Got over 8,000 thousand and still counting. now Timkode take's us by surprise with a new bang tune titled WEEKEND as he is ready to kick start the year on a massive note. 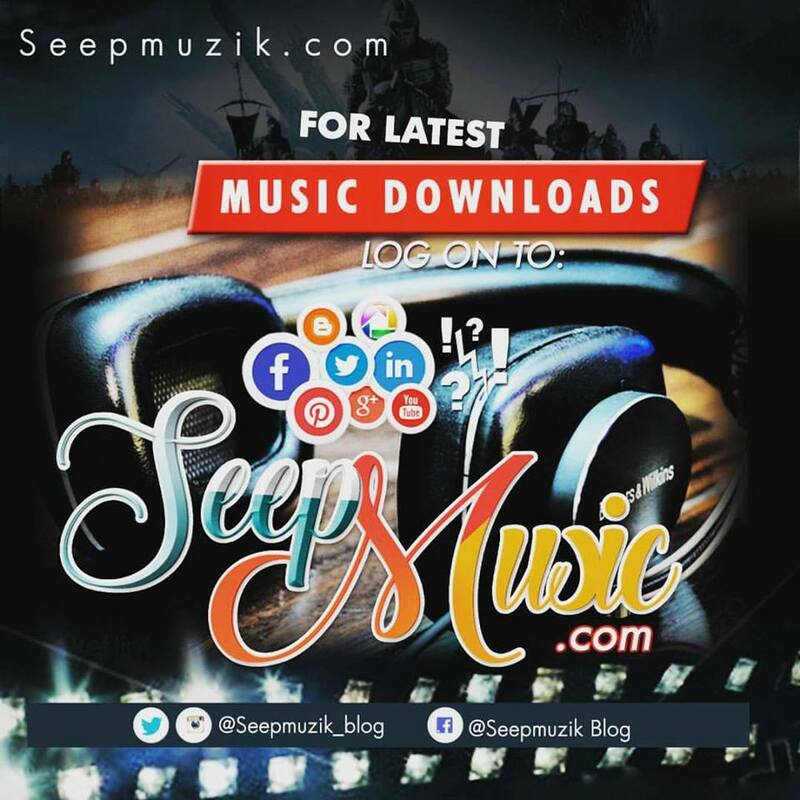 Y'all don't dull on this tune,download listen and enjoy.